We offer a complete range of trailers to meet market demand, including business owners, farmers and recreational users. We only sell good to excellent quality products and set our prices using a reasonable wholesale mark-up. We consistently have the best quality products at the most competitive prices. Our lot is open and available for “window shopping” anytime with accurate and descriptive price tags on every trailer. Our Service and Fabrication Departments provide “white glove” service to every customer including Virginia State Inspections, Maintenance, Repairs and custom fabrication of both steel and aluminum products. Blue Ridge has only professional sales staff all of whom have lifetime experience using all types of trailers (particularly horse trailers). 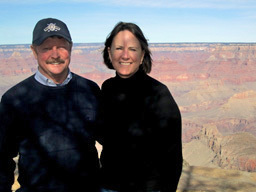 Owners – Rob and Donna Martin developed the 7.5ac site and opened for business in 2000. Together, they have over 85 years experience in management, trucking, heavy equipment and pulling all types of trailers.Rob Martin , BS Florida Atlantic University, owned and managed his family’s redi-mix concrete and concrete block plants on the west coast of Florida for some 25 years. His experience with management, heavy equipment and construction trailers contributes to Rob’s ability to manage our Service and Fabrication Departments. 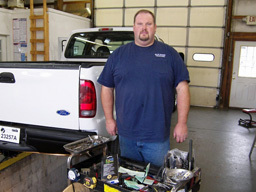 Rob is a Virginia State Certified Trailer Inspector. Donna Martin, MBA University of Pittsburgh, spent 15 years in the mortgage banking business and 13 years appraising residential real estate. 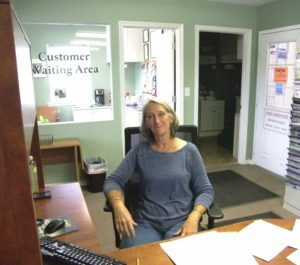 Donna’s business background contributes to her ability to manage the corporation and our Sales Department. 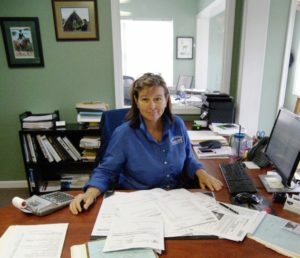 A lifetime showing and foxhunting and pulling horse trailers gives her extensive knowledge about what horse owners want and need in a trailer.In addition, both Rob & Donna have experience in the construction and farming industries which proves invaluable to our business and agricultural customers. 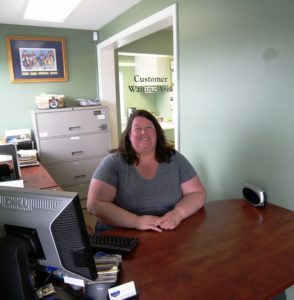 Office Manager – Nicole Ramirez, owned and operated a family restaurant business for over 17 years together with experience in the airline industry and state & county governments. Sales Manager – Alison Windland, BS Equine Management Bishop Burton College, UK. 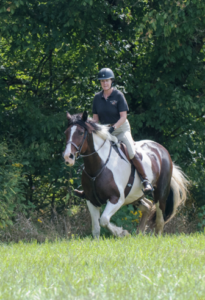 She has over 35 years experience as an Equestrian, Horse Trainer & Instructor, Farm Manager and Owner and Office Manager of her family’s construction firm for over 25 years. She has her BHSI (British Horse Society Instructor) Certification and a British National Certificate in the Management of Horses. Peter Krumholz, Chief Fabricator , has more than 20 years experience welding steel and aluminum components using MIG Arc Welders, Spoolmatic and TIG Welders. In addition to his work for Blue Ridge Trailers, Pete owns and operates an Excavation & Backhoe business as well as a Trailer Detailing business. 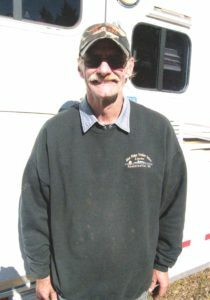 Pete is a Virginia State Certified Trailer Inspector. Wayland Seale, Chief Service Technician, has more than 20 years experience in industrial fabrication. He also has extensive automotive mechanic education and experience. 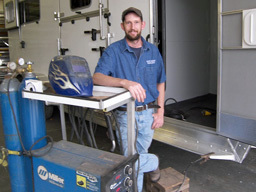 Wayland is a Virginia State Certified Trailer Inspector. 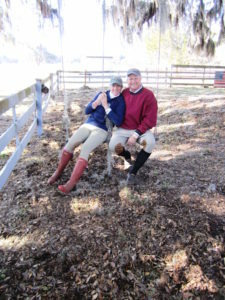 Sales Associate, Robin Wood, has been in the horse industry for over 35 years. 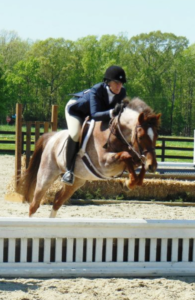 She owns and operates Welsh Run Farm in Ruckersville, VA. Robin trains and teaches hunt seat and jumping locally and judges hunter & jumper shows throughout Virginia and Maryland. 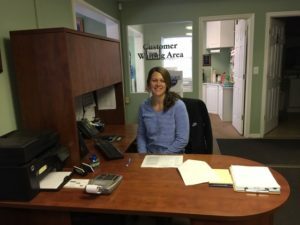 Sales Associate, Julie Williamson and her husband Bob are Agricultural graduates of Virginia Tech. They have owned and operated Step At A Time Farm in Culpeper, VA for some 30 years. 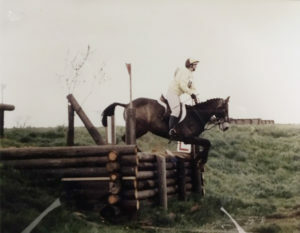 Julie’s main claim to fame is slowly and deliberately teaching horses to be safe and careful in the Hunt Field. 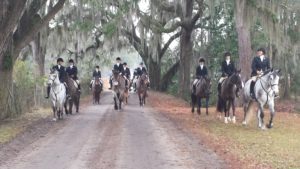 She also starts young horses, works with retraining problem horses, teaches hunt seat/jumping and runs their large boarding facility. 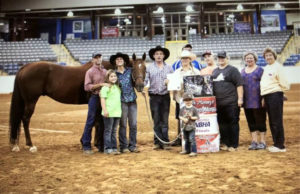 Julie and Bob were recently inducted into the Virginia Championship 4H Horse Show Hall of Fame for their tireless work helping run this show for over 25 years. Service Technician and Fabricator, Bobby Jenkins, has more than 40 years of automotive, heavy equipment and trailer repair experience.